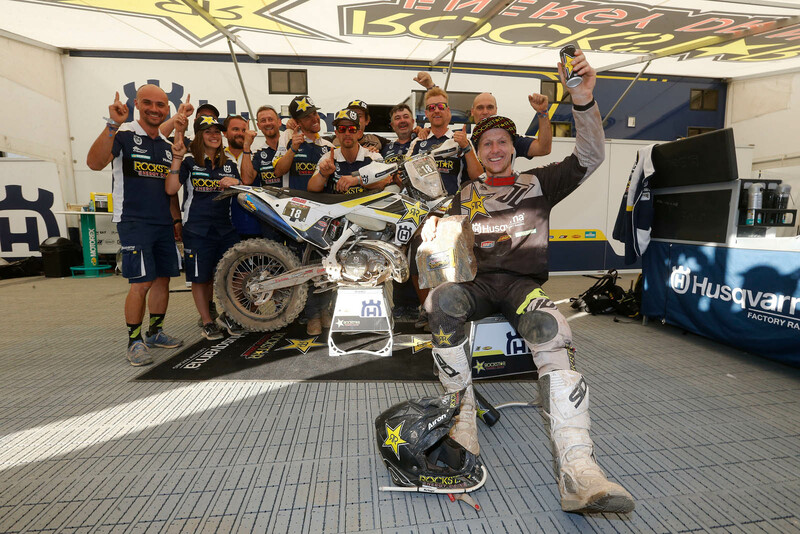 Simply put, Graham Jarvis is the most successful rider to ever compete at the Red Bull Romaniacs. 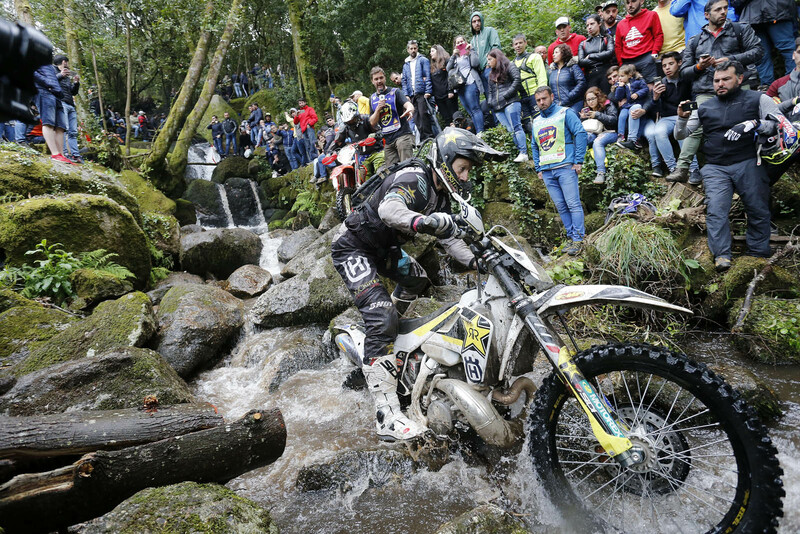 In 10 years he’s won it a record-breaking six times and this July he’s aiming to make it seven as the World Enduro Super Series heads to Romania for round four. Video preview of Red Bull Romaniacs 2018 here.